As research in the 20th century became more advanced, the sham treatments of the 19th century began to fade. 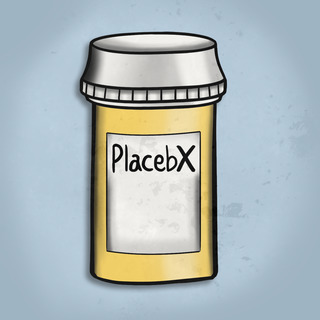 Placebos made their way into randomized control trials and changed the way we study treatments. At the same time, scientists began to question the effects of the placebos themselves.